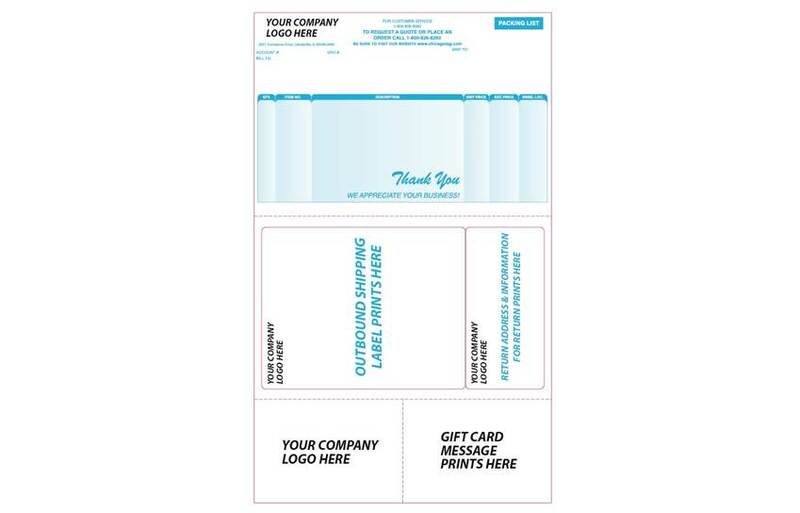 Make Chicago Tag & Label your source for custom packing slips. 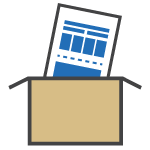 Choose blank packing slips or preprinted custom packing slips. 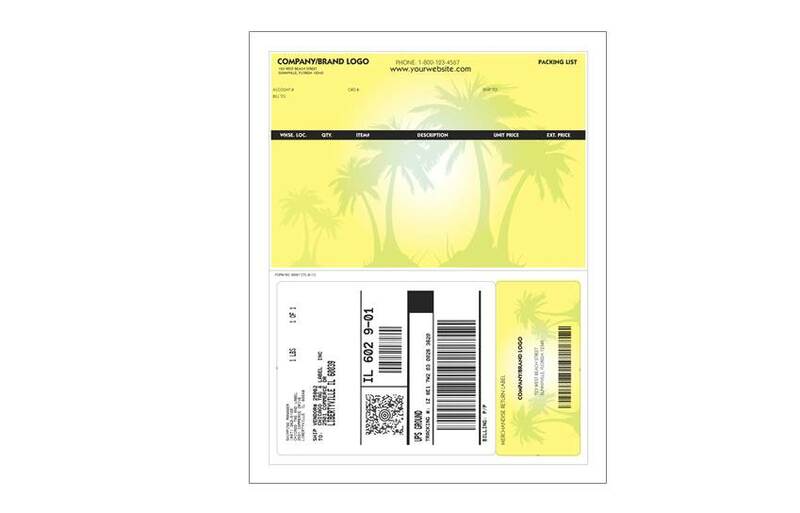 Save a significant amount of time and money by having us preprint the core information, logos and return information on the front and back of the packing slip that matches your print layout and corporate branding. Our design capabilities are unmatched, and we have the capacity for long runs and fast delivery times.